Windows Dublin presents the best products for insulation and security at affordable prices. We are proud to make available replacement windows to all areas and postal districts of the county. We install windows in apartments, detached homes and semi-detached homes. The majority of installations in residential buildings are double glazed windows, but triple glazing is catching up fast. The majority of homeowners realise that the cost of heating has doubled in the last few years and it’s now time to address this cost. By replacing your current inadequate windows and doors with either argon gas filled double glazed or triple glazed windows, you bills will dramatically reduce in cost. Besides supplying and install upvc windows we also supply to the D.I.Y. enthusiast. We can supply frames only or a window completely glazed. 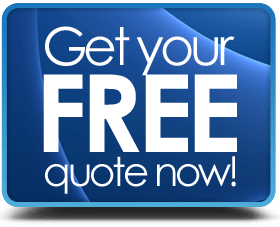 For the supply only market, we offer a survey option if you are not familiar with measuring windows. 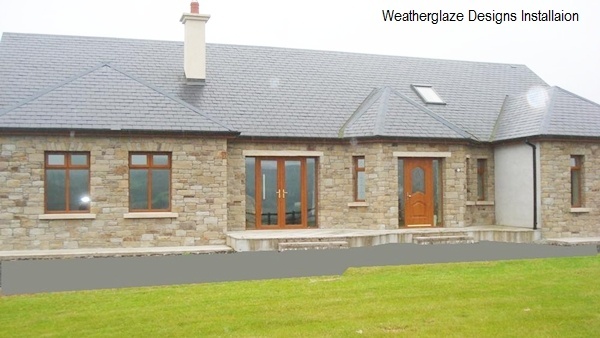 Installing new windows is not very difficult if carried out by professional from Weatherglaze. The whole project can be done in as little as two to three days, depending on the size of your home. Windows Dublin work in all areas of the city and county and require a lead time of 4-5 weeks. The windows are manufacture by A-Rated suppliers and all windows can be viewed in their factory by appointment. Our consultants are very well trained and are fully capable of designing and surveying windows for your home. They will also advise you on current build regulations and if you qualify for any grants that may be currently available.